A very welcome staff, the only thing that needs a Upgrade will be the gym. Would have liked a flannel in the bathroom. No lift. After a busy week around Swansea, it was nice to stay at a hotel where we felt comfortable and could indulge in the swimming pool. Good hotel for stay if on business in Swansea, gym is adequate and the wifi in bar ok.
Room was fairly basic but adequate. A bit expensive for the quality, and the windows didn't open enough to stop the room from getting very hot. Otherwise, it was okay. 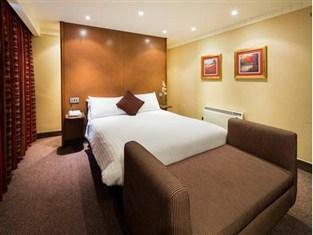 I'm stayed in Swansea Mercure Hotel on a business trip with one of my customers. As Myself and my Client are keen gym fanatics I was dissappointed when using the poorly equipped gym to find a small room with 6 CV machines, 2 weight benches and a pool the same size then my pond in my garden. Also the shower body unit in the gents changing room fell off the wall when water was turned on. There was rust around the shower cubical. The bedroom had mould around the window sill and mould on net curtin. Also room was a bit outdated. 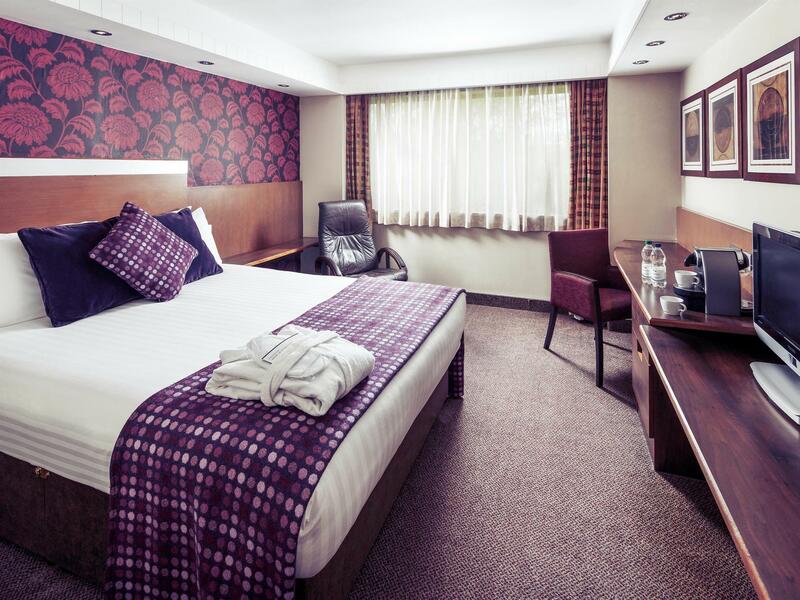 I honestly think that the hotel could do with a major refurb and comel up to specification with many other Mercure hotels I have stayed in. This is a shame as I have slightly lost faith in Mercure. Please take these comments on board and let me know your thoughts.